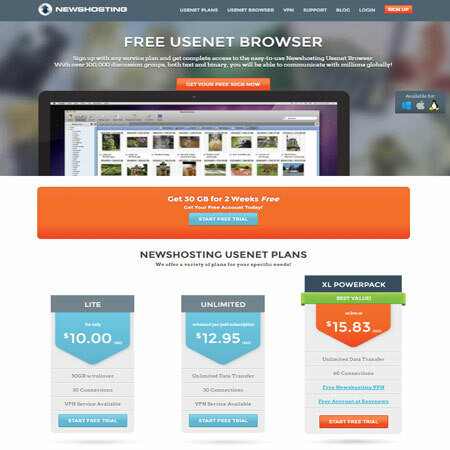 While Usenet can be used for illegal uses UsenetCompare does not condone or support this. 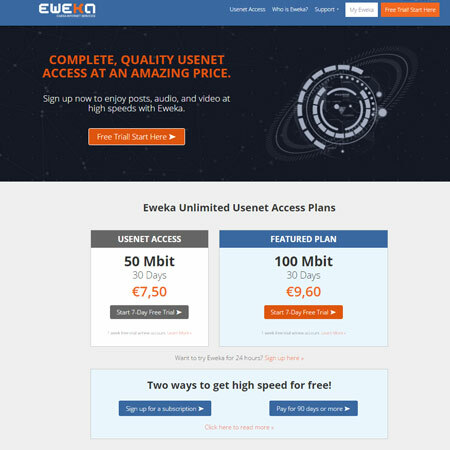 The goal of this website is to provide a comparison of all Usenet Service Providers, through reviews and our comparison engine. 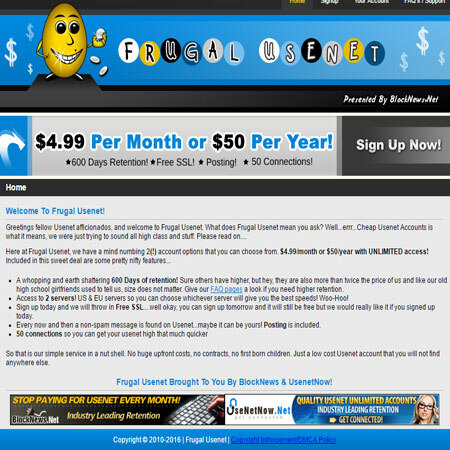 Sometimes we do earn commissions from providers if you purchase though our site.